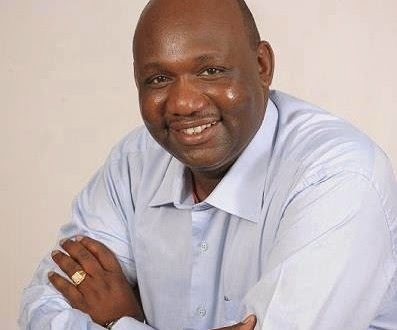 A report by Deloitte and Touche, released by Governor Samuel Tunai revealed that the Narok County government has been losing nearly Sh300 million each year in salaries to ghost workers. According to the report, out of the 2,363 employees who presented themselves for a head count, only 2,083 had documents that matched human resource records and payroll information and out of the 190 employees who did not present themselves, eight were on leave while the remaining 182 individuals, 166 have been illegally drawing salaries from the county. “These individuals make the county lose Sh15,466,230 monthly, amounting to Sh185,594,760 annually,” said Mr Tunai. He said legal action would be taken against the culprits with a view to recovering the money. The report also reveals that there were 13 employees still working past their retirement age, costing the council Sh14,781,511 each year while There are 11 individuals who are not in the human resource staff register but are on the payroll.